Remember this inspiration board I created awhile back for Black Swan? Well, I’ve been in love with it and anything ballet inspired for a long time now. 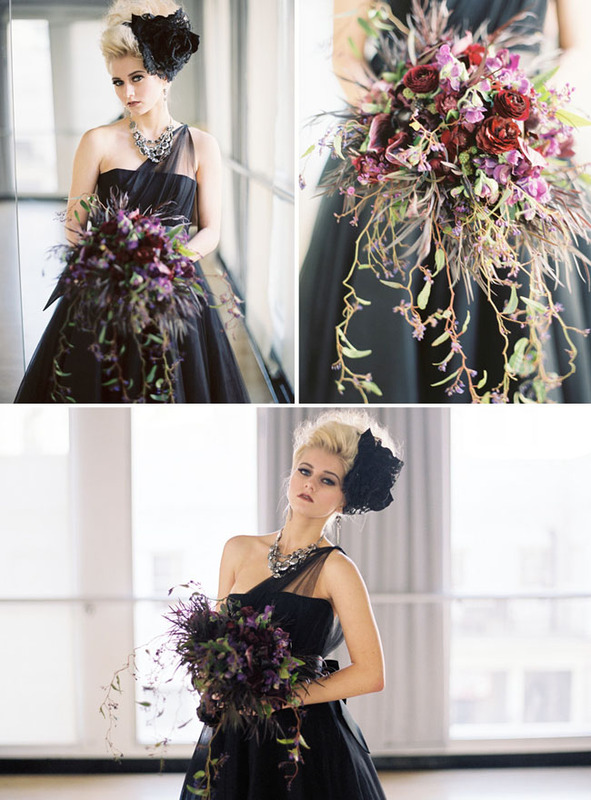 When I spotted this gorgeous Black Swan inspired feature on Jessica Claire’s blog today, I was totally smitten! It is stunning! Styled by the fabulous Jill La Fleur , no detail was forgotten – and just wait until you see how she used tutus for the dinner table! Love. Thanks so much Jessica for letting me share this on GWS today!! 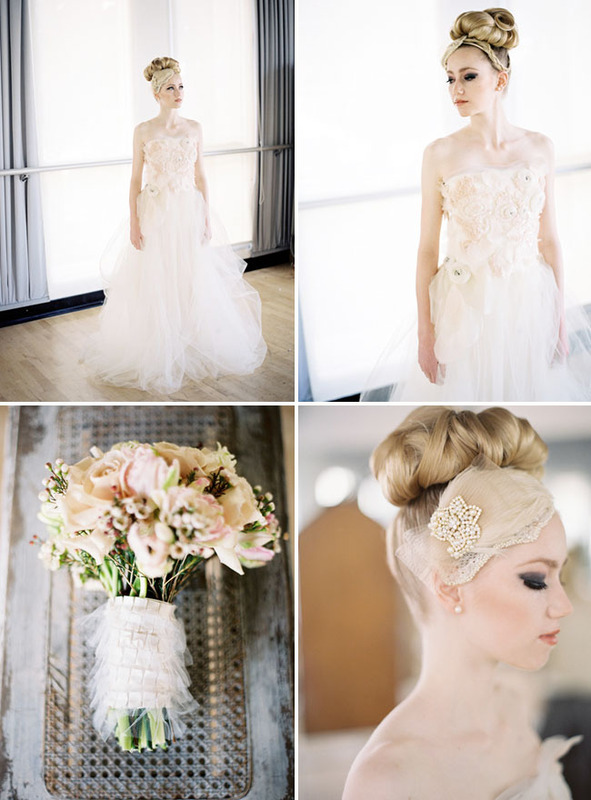 A gorgeous white swan – how stunning is that Vera Wang dress?! 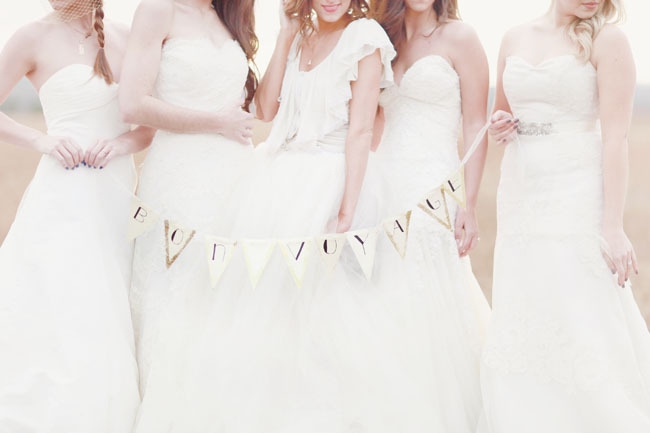 White tutus hanging above! So precious. Who will win his heart? Thanks so much to all these amazing vendors! Be sure to check out Jessica’s Blog for lots more photos. This is insanely gorgeous! I love ballet inspiration. This is amazing! Can’t seem to pick a favorite image! 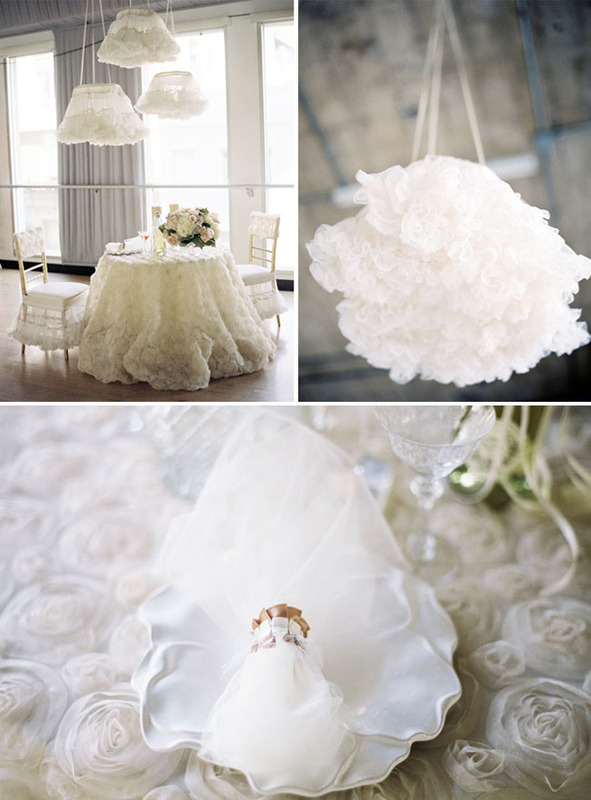 Those tutus hanging above the table are so fun!! Gorgeous dresses also. I love her hairpiece! (the white swan look) I Die!! So beautiful and theatrical! 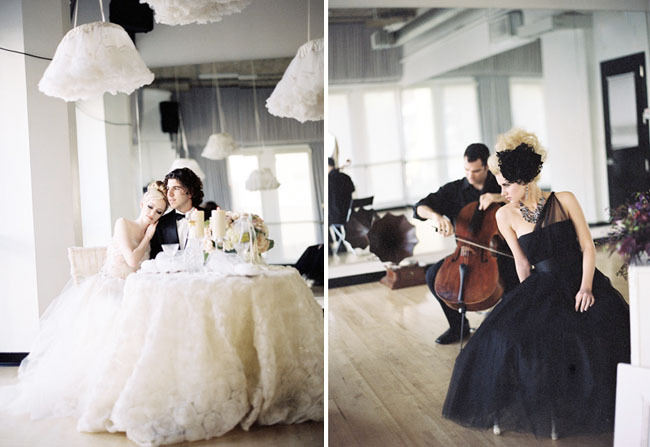 The photo with the white swan standing in the window wearing the Vera Wang gown is BEYOND! Just too much… love the inspiration!!! This is stunning. Love, love, love! Beautiful dresses, beautiful poses and beautiful photos. Really like this. Where can I get a tablecloth like the white one? It would be perfect for our sweetheart table! Positively breathtaking! I really love all the mirrors in the studio – they add such depth and dimension to the photos! 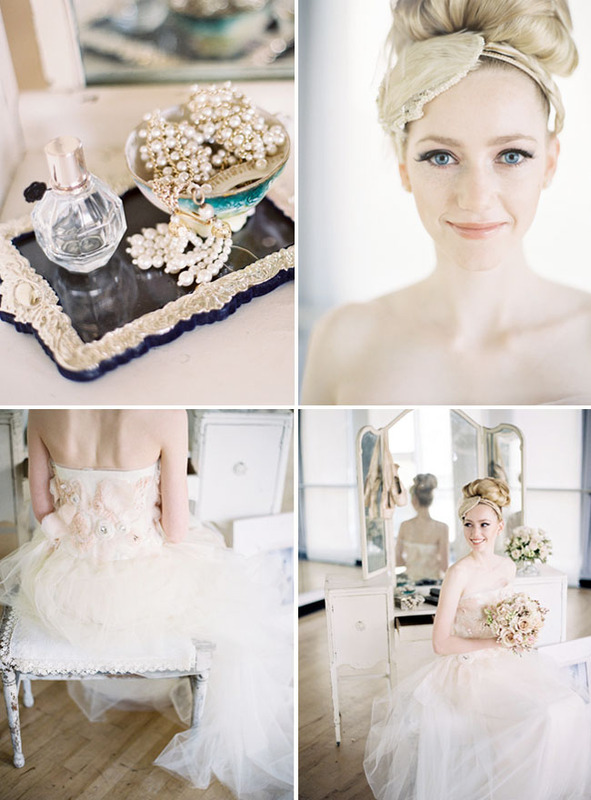 This is one of my favorite inspiration shoots of all time! I truly can’t get enough of it. I might spend the rest of the day sitting here looking at it.